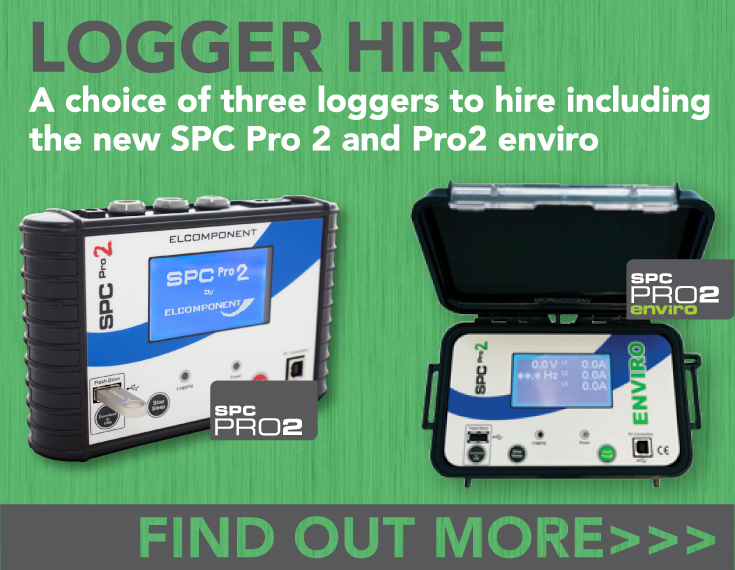 We endeavour to hold all the SPC Loggers and accessories in stock and we usually ship same day for all orders received prior to 2pm. All items are fully tested prior to despatch, and shipped with fully charged batteries where applicable. We pack all goods carefully and unless otherwise agreed ship via Fedex ‘Next Day’ courier service for all UK destinations. If you need to return an item to us for any reason, give us a call on 01279 503173 and we’ll issue a returns number to you. We want you to be absolutely satisfied with your purchase and we will do our best to ensure that you are, but we are unable to accept returns without an official returns number.